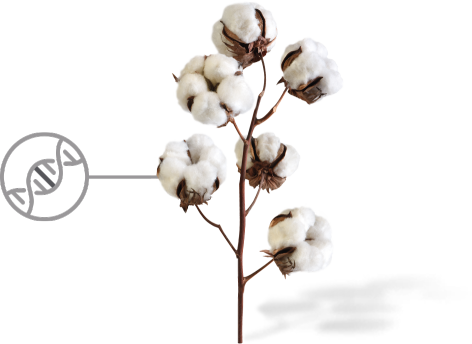 It takes the world’s purest pima to make the world’s finest pima cotton products. PimaCott® is the only pima cotton brand proven pure at every step. So the pima our farmers grow is the pima you get. For luxury like no other — and certainty like never before. Pima cotton fabric - feel what you’ve been missing. Pimacott is a proud member of the Himatsingka Group, a global home textile manufacturer, distributer and marketer dedicated to best-in-class design, product development, manufacturing and supply chain efficiency. "Our experience with Wamsutta PimaCott sheets has been really great. They get nice and soft but still hold their shape with each washing." "These 100% pima cotton sheets proved durable in our performance testing and stayed true to fit wash after wash. Consumer testers praised them for the soft, smooth feel." "Finally found my sheets! Nothing says 'luxury' like these exquisite-feeling pure pima cotton sheets." "So comfortable! Can't wait to climb into bed at night. I highly recommend and will purchase again." "Such a nice quality sheet set. My husband comments on it every night when he gets into bed!" "Best set of sheets I've ever bought. Very soft feeling. Comes in great colors and washes up well." Experience PimaCott with Wamsutta's Perfect Bed. Bedding made of proven pure pima cotton, for the softest, most luxurious fabric your skin has ever touched. 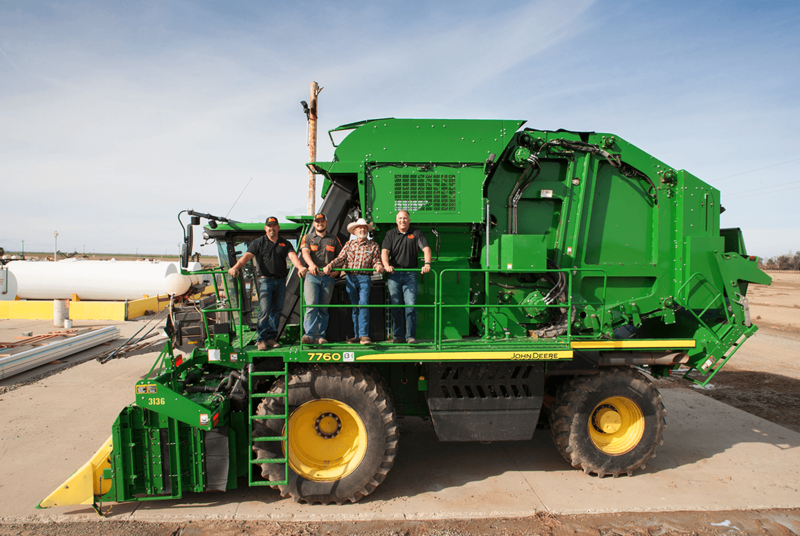 The very best pima starts with the very best farmers. Meet the growers and ginners committed to producing our pure pima cotton, from the fields of California to your family at home. PURE BY NATURE. PROVEN BY SCIENCE. 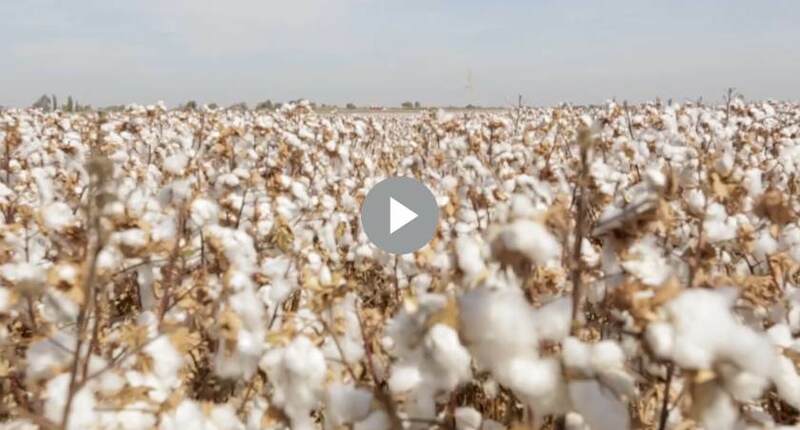 Just how do we keep our pima cotton so pure? 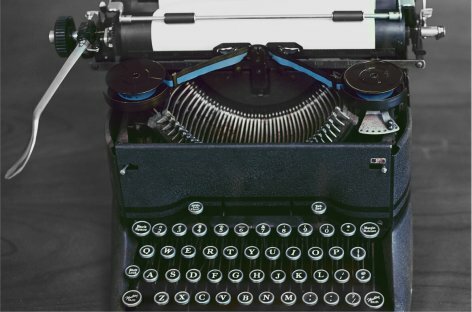 With integrity, transparency, and some revolutionary technology. From sheets and towels to clothing and more, PimaCott transforms ordinary textiles into extraordinary ones. 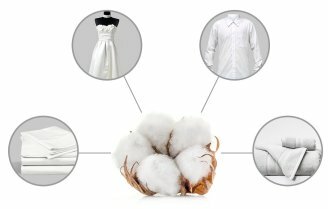 See how we can help you elevate the everyday with proven pima cotton purity. At the New York Market – Farm-to-table meets Intel Inside with Himatsingka’s two new DNA cotton tagging brands.